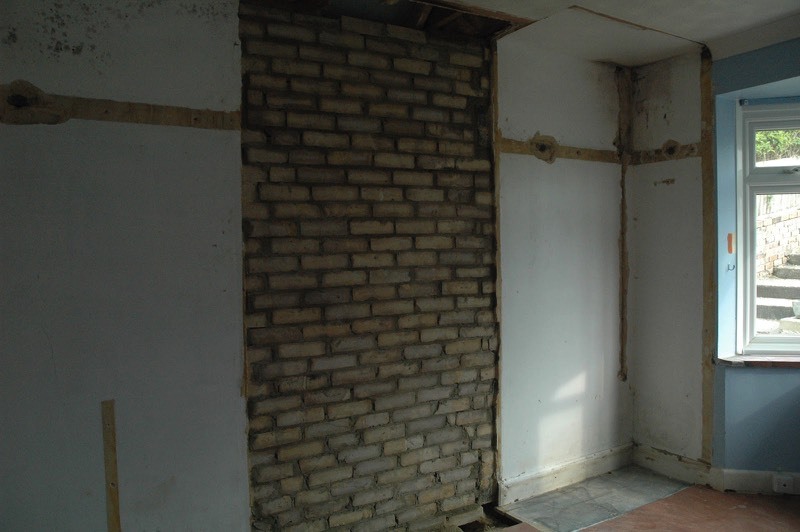 Chimney Breast Removal: Do I Need a Structural Engineer? Way back, probably before you were born, the fireplace was an integral part of the home. A feature focal point, the fireplace was not only a source of warmth; it helped create a sense of ambience that the modern radiator is simply incapable of (imagine granddad, leaning up against the living room radiator, smoking a pipe, deep in thought. Doesn’t quite work, does it?). But then central heating came along and, gradually, over time, the significance and utility of the trusty fire place diminished. Of course, the fireplace never really went away and alternatives such as faux-fireplaces and fancy wood burners are now commonplace in homes throughout the UK. What’s more, original feature fireplaces are something of a draw for new home hunters, who either restore them to their former glory or treat them purely as decorative pieces. 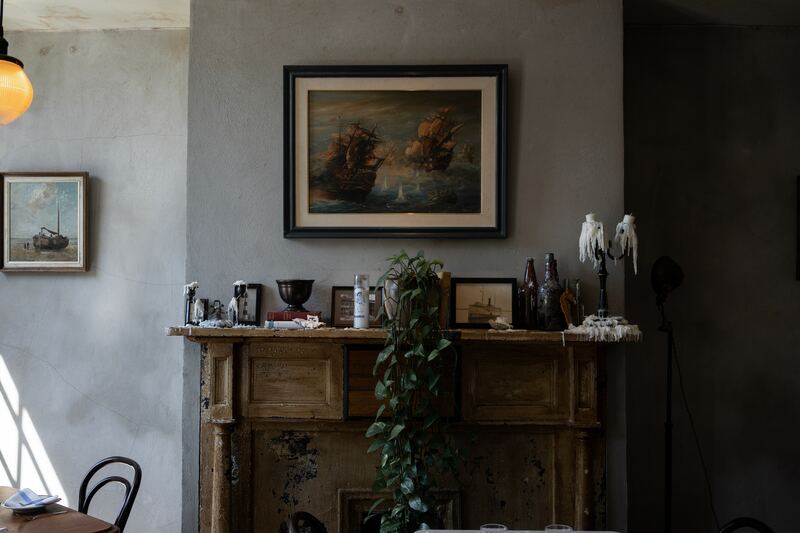 Whether or not the fireplace in your home has been removed or boarded up, one thing will almost certainly remain: the chimney breast (the subsequent removal of which is surprisingly popular). But why would anyone want to remove a chimney breast? The short answer is that chimney breasts take up valuable living space. What’s more, the incentive for removing chimney breasts greatly increases in places such as London where space is at a premium. A few years ago, one of our engineers once encountered a living room chimney breast that was 35cms deep and 150cms wide. That’s quite the protrusion! More impressive still, imagine what could be done to the room with all that extra space? Interesting. Will I need a Structural Engineer? Ultimately, it depends on if your chimney breast is real of false. Some chimney breasts are false and are sometimes constructed around a twin-walled flue, or against a wall pierced by a flue, purely for cosmetic purposes. Typically, they consist of a timber frame or stud work covered with plaster board and a plaster skim. Some false chimney breasts are also made with brick, for more of a rustic look. Either way, false chimneys are relatively easy to remove, and you may only require the services of a local builder. If you discover that the chimney breast you want to remove is real, then you will almost certainly need to contact a structural engineer. Actual chimney breasts form part of the structure of a house – once removed, the addition of support beams may need to be incorporated to support any masonry above. The services of a structural engineer are essential in ensuring the safe removal of a real chimney breast. The structural engineer will need to define a method of work, perform various calculations and establish what supports, if any, are required. The method of work and all designs will need to be submitted to the local building control office for approval prior to any work commencing. Aside from the associated costs (you can expect to pay between £1500 and £2500 for a professional job), there are very few restrictions. For those of you that own a terrace or semi-detached house, if the chimney breast is attached to the party wall (i.e. the dividing partition between two adjoining buildings), the action of cutting away the bricks evokes the Party Wall etc Act 1996. As such, you will have to serve a Party Wall Notice upon the adjoining owner prior to work commencing. In almost all cases, planning permission is not normally required for chimney breast removal unless the building is listed or situated in a conservation area. For advice and further information on the removal of a chimney breast, please contact our engineering department on 020 8099 6388 or email us at mail@hlngroup.co.uk.